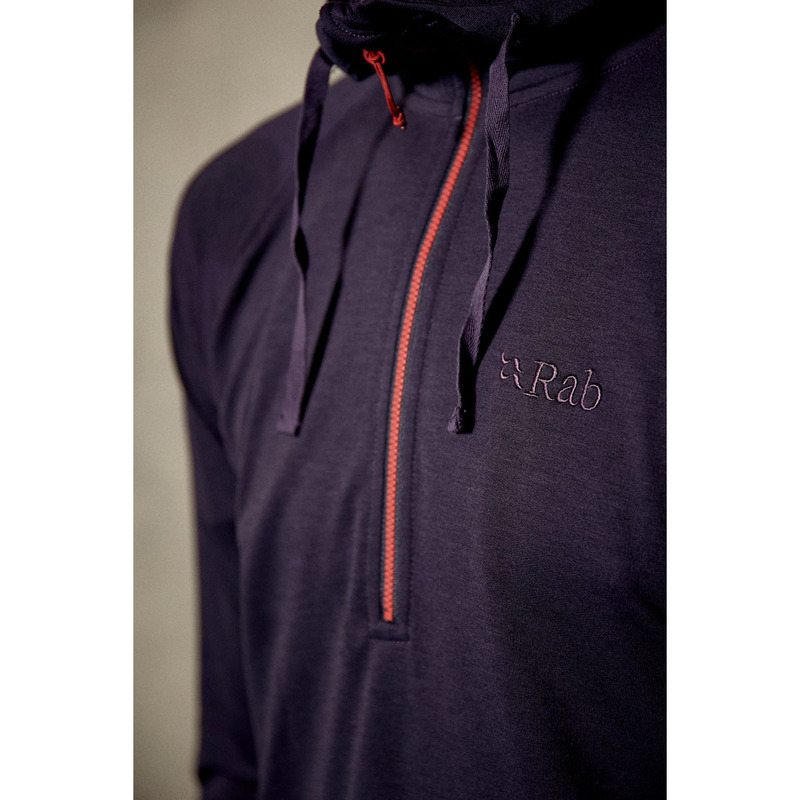 If your performance base layers keep turning into t-shirts, the Rab Top-Out Hoody has been designed with naturally engineered, permanent moisture-wicking and fast-drying fibres. 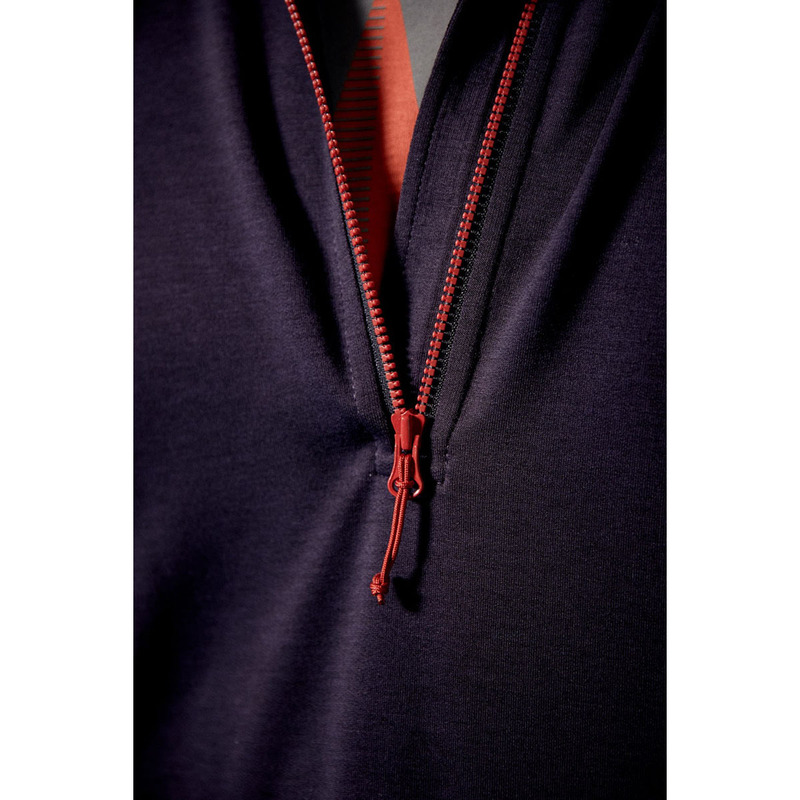 The Drirelease® fabric uses a mix of synthetic and natural fibres rather than chemical treatments so its performance won’t fade over time, and it also includes a Freshguard® treatment to inhibit the development of bad odours on the material. Lightweight and permanently versatile, the Rab Top-Out Hoody is ideal for any climber or boulderer seeking a warmer piece for post or pre-summer climbing, or as a base layer for colder pursuits. 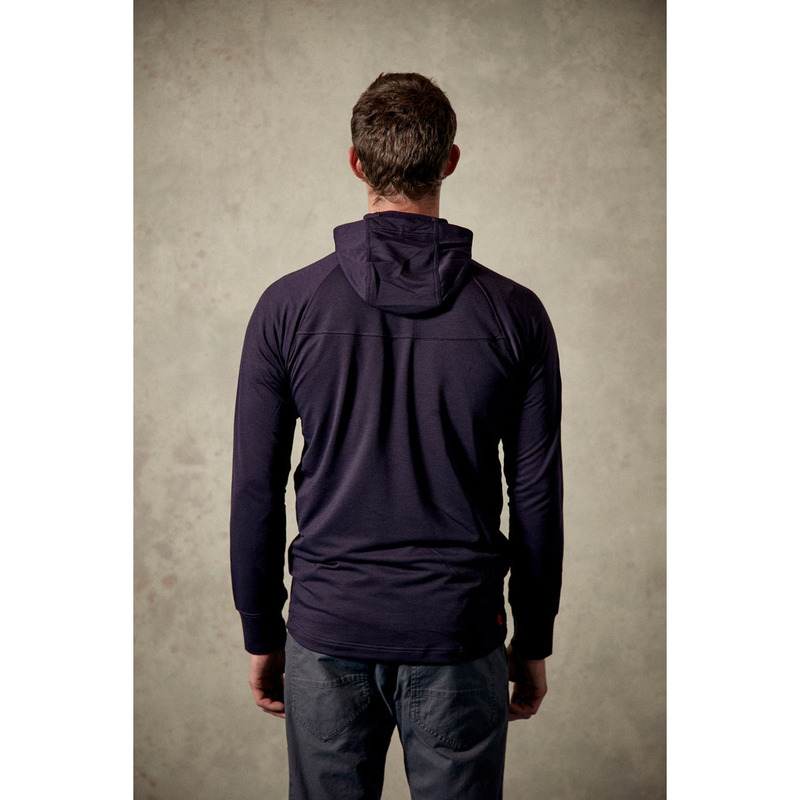 Branding itself as an eco-friendly solution to performance apparel, DriRelease® uses no chemical treatments in their moisture-wicking, fast-drying fabrics, and instead rely on smart engineering. 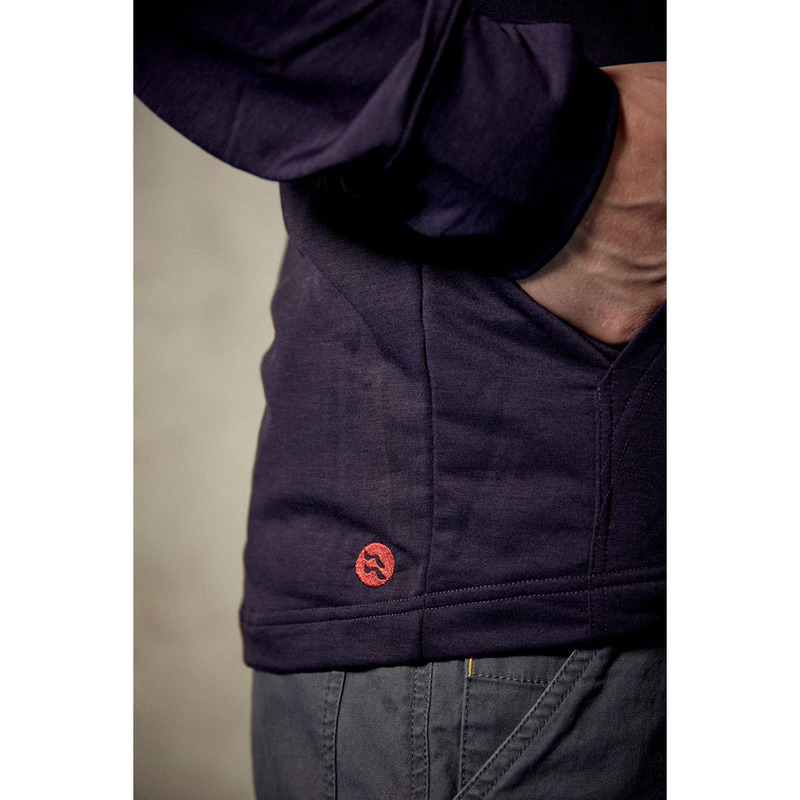 The result is permanent properties that don't fade like other fabrics. DriRelease® products are of a premium quality to resist pilling, wrinkling, static clinging, and losing their shape, with drying times that are up to four times faster than cotton. They also use a patented Freshguard® treatment that mitigates the growth of odour-causing bacteria.